Currently, I am building a new system with the PostgreSQL database backend. So far, we are satisfied with the performance and features of PostgreSQL database. But, we are looking for a perfect tool to manage our databases. 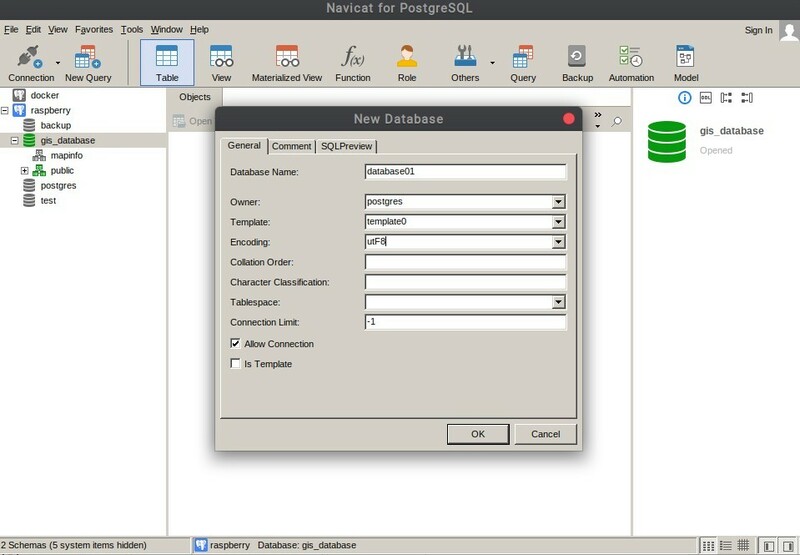 PgAdmin is the free tool for PostgreSQL database management. For some reasons, we need a software with more features than PgAdmin. We tried many times to perform a backup using PgAdmin but have no luck. Finally, we end up with Navicat for PostgreSQL. 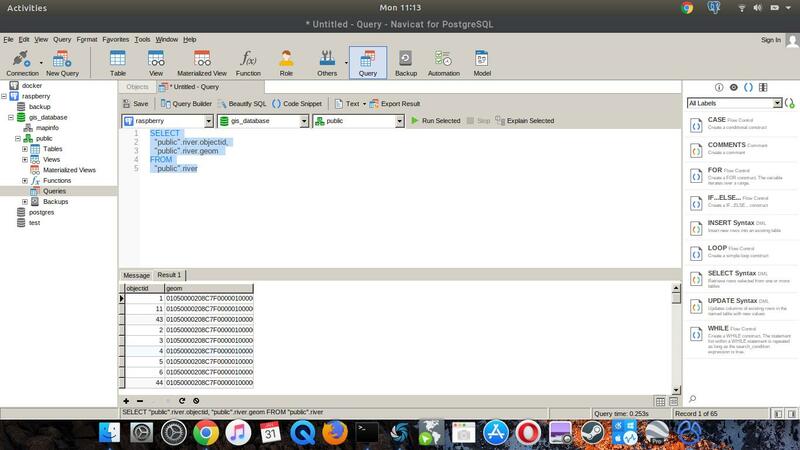 Navicat is a well-known developer that provide great tools for the database such as Navicat for MySQL as well as Navicat for PostgreSQL. 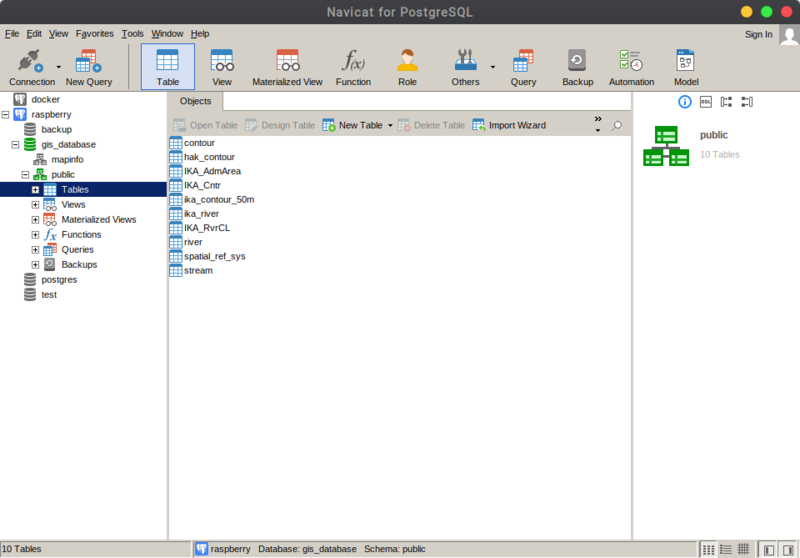 The Navicat for PostgreSQL Full Version comes with many features such as database management, table, and user management. We can manage our local and remote server from a centralized application. Navicat for PostgreSQL has an intuitive user interface. 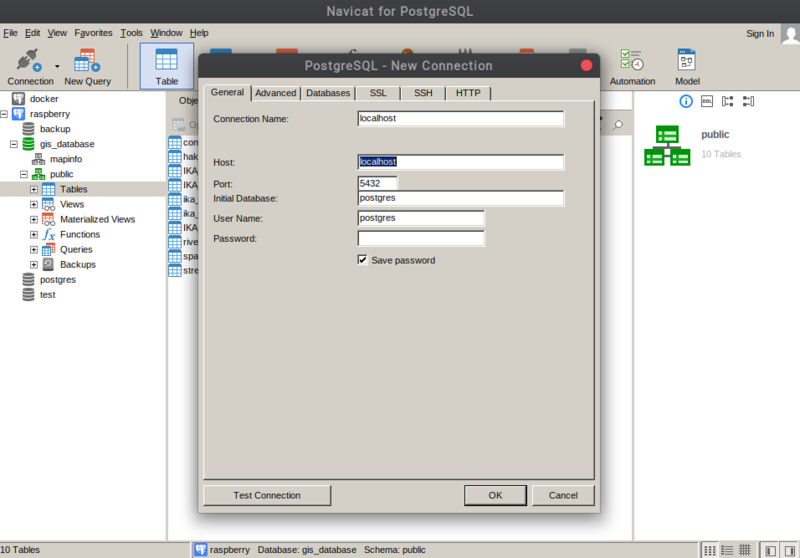 It should be easy for anyone to manage PostgreSQL using this Navicat software. Navicat for PostgreSQL supports local and remote PostgreSQL Server, as long as you have enabled the remote access to the server. You can also connect to Amazon AWS, Azure, and Alibaba Cloud. You can create new databases in a few clicks. Forget about a complicated SQL command when you use the psql command to create a new database. No matter if you are new to PostgreSQL or an advanced user, the Query Builder is very useful. We can create a complex query at no time. Simply drag and drop the tables, Navicat will build the SQL syntax automatically. You can even make the syntax more beautiful with the Beautify SQL tool. Another good thing about Navicat is the multi-platform support. You can install Navicat on Linux, Mac and also Windows operating system. You can download the free 30 days trial before actually purchase the Navicat for PostgreSQL full version.